How many times have you hopped into an exciting new casino with a ridiculously generous bonus for new players, only to find out that you need to spend about 50 times the amount you get for free before you can claim your winnings? That’s what we call wagering, also known as a wagering requirement. If you’re used to them, then it’s a chance to try out some free games with the knowledge you’re likely going to be winning off your own money. But there are casinos out there without wagering requirements, oh yes. Yep, loads of no wagering casinos. Here, we’re going to look at five of the best, not just because they don’t have wagering, but because they offer a top-notch selection of slot games, genuinely generous bonuses, and an all-around good time. Okay, that was some shocking wordplay but it’s one of them new casinos that keeps things super simple, with decent bonuses, even better withdrawal speed and one of the best ranges of slots games across the internet, period. 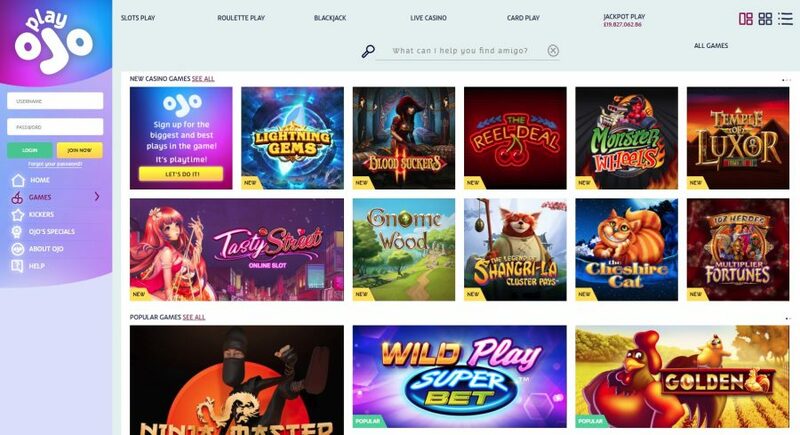 As soon as you join, you get up 50 free spins (1 spin per £1 deposit) with no wagering required, and a snazzy, clean layout that helps you explore games in a super simple grid pattern. Click the game you want and it simply pops up on screen, meaning no waiting for load times as you jump from page to page to page, it’s all there and it’s all super accessible. Accessibility is a crucial feature here, too, with extra-helpful 24/7-chat support and very swift withdrawals that can be done through credit/debit/prepaid cards as well as eWallets like PayPal. Add to that tons of rotating events and bonuses like Reel Spinoff tournaments, Free Spins, and Free Cash and you have a super easy, super rewarding online casino experience. You can read our PlayOjo casino review here. Are you feeling lucky tonight? Well, you’re about to when you join this gorgeous online casino with over 500 games, no maximum withdrawals, up to 50 free wagering-free spins, and a super intuitive interface. Though not the most imaginative visual inspiration, this casino-themed casino (who would’ve thought) has a super intuitive interface that makes it easy to browse through the top-of-the-line games like Mega Fortune and Age of the Gods in no time. The site offers 17-hour support, as well as a handy FAQ that, unlike many online casinos, actually answers your questions instead of just redirecting you to a support contact. Add to that the fact it accepts all majorly popular casino payment methods, with minimum withdraws of £10 and you have an exceedingly online gaming experience. Easy-to-use, easy-to-love, and actually a lot friendlier than Vegas is in real life. Come with us on a trip to the far reaches of the Kozmos! A brand new casino first joining the scene on 2018, Kozmo Casino may not have the superb polish of some of the other entries in this article, with admittedly barebones (but still serviceable) navigation, but it does represent a new standard in not leading players around by their own tail. Committed to “security, privacy, and fair play”, they offer super transparent terms from the get-go, including the 100 free spins offers on Heartburst you get when you make your first deposit. Great phone and email support, backed up by an easy-to-find, easy-to-use FAQ makes this feel like one of the cleaner, more professional online casinos on the net. It’s not all straight-laced, either, with over 400 excellent games, including live dealer games for that genuine casino experience, all the latest and greatest video slots games, and progressive jackpots that are going to keep you on the edge of your seat. It’s worth looking beyond the relatively simple visuals. Another new kid on the block, and another in the growing trend of casinos that don’t bog you down with super high wagering requirements! Rather, you can get up to 100 free spins on Heartburst as soon you join depending on your deposit size, with no hidden rules to get in the way of enjoying your winnings. Rise Casino has slightly worse navigation than all the others mentioned here, and it did take a little bit of time to get used to initially. However, once you get familiar with the layout, there is tons to love about this site. A lot of casinos keep that dopamine rush going by promising rewards, but this one genuinely gets a Rise out of you with free spins, regular tournaments, gifts, and even a VIP manager for frequent players. It has been the crème-de-la-crème of the online casino world for some time now and for damn good reason. 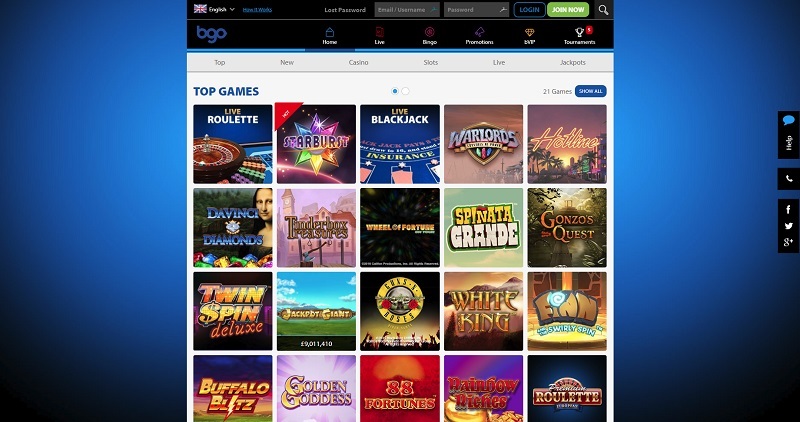 Bgo was doing no-wagering before the cool kids came along and does it all with a crisp, clean simplicity that makes it easy to find what you want, as soon as you want it. The style is a little minimalistic, but that only serves in favour of the super easy navigation, allowing you to quickly narrow down the games you want to play, or to access the VIP suite, support, tournaments and more all from one page. This makes it super easy to access the 400+ games that include video slots from the top casino software providers and live dealers to get you really involved in the action. Topping it all off are some of the most generous offers from no-wagering casino sites, including 10 free spins automatically on top of the up-to 100 free spins you get depending on how much you deposit. 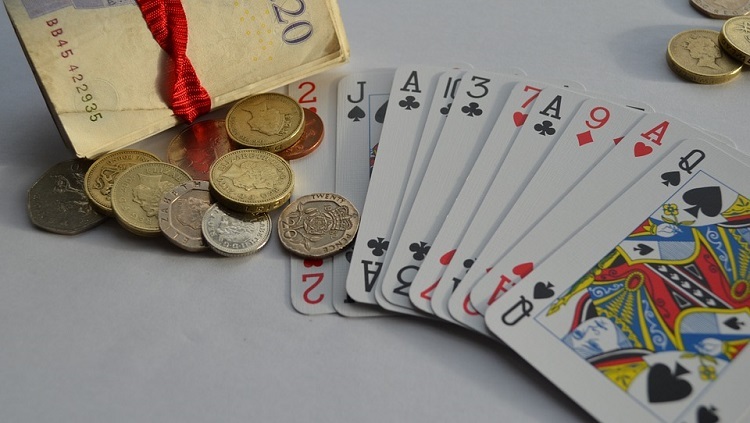 If you want to play without a sneaking suspicion of any tricky rules keeping you from your winnings, then the casinos mentioned above are the place for you. There are tons more no-wagering casinos joining the market on a regular basis, so this list will likely need to be updated before long as more players become savvy to the usual shenanigans. For now, however, these are the online casinos that actually make staying worth your time instead of wasting it. You can read our bgo casino review here.